Golfe-Juan on the sector of the Cooler. 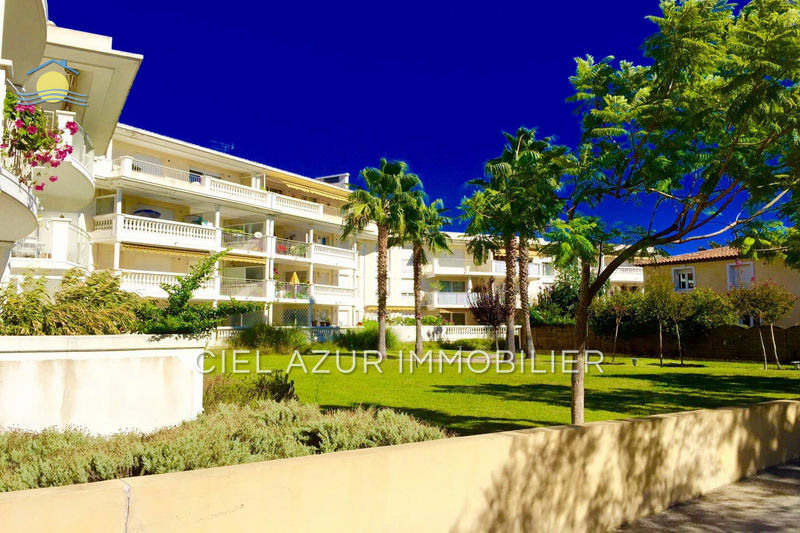 Very nice 3P for sale with terrace of 11 m² on the edge of the garden of the condominium located a few steps from the beaches - Beautiful living / kitchen US equipped with 28 m² air-conditioned, 2 bedrooms. Clear view, green and totally quiet. Private parking and cellar complete this product. Low charges.